Several selections of drinks to pump you up for the day! 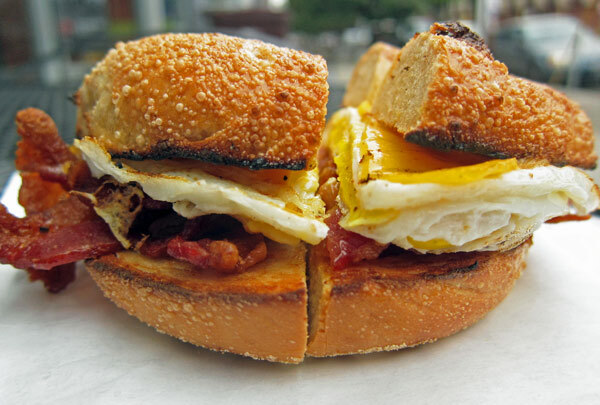 Stop by Tribeca Bagels and start your day out on the right foot! From Bagels and Sandwiches to Burgers and Pizzas, order online for takeout or delivery. Try our split the bill feature. Order online now! Mouth-Watering dishes that will keep you begging for more! More than just bagels, Tribeca Bagels will meet everyone's hunger needs!